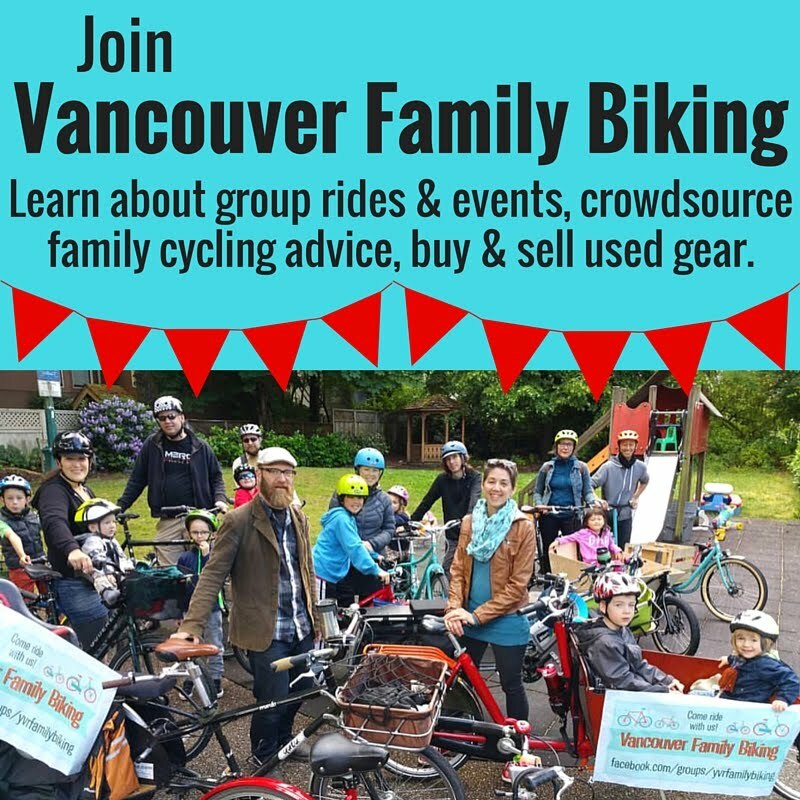 Last fall HUB contacted me, offering us the opportunity to be "spokesfamily" for cycling around YVR Airport. Wakefield Productions filmed us on one bright & chilly day in November, then got to work editing this little video. I only got to see it for the first time at the HUB Bike Friendly Business Awards in February. This week the airport published the final cut to their YouTube channel. The area around the airport is a fun place to ride, as you see in the video. The kids liked the parks we visited & we'll definitely be going back there for a picnic. With the Canada Line going to the airport, you can bring your bikes on the train & then ride to Iona Beach Park or Flightpath Park for some plane spotting. Have you ever biked around the airport? What did you think of it? I've biked around there a few times. Usually to go to a courier's building to pick up something but once to just see the scenery and it was really nice. Someday I want to get to the very tip of the jetty. I'm told there are tiny beaches along it.